Here are the randomly drawn TEN (10) very lucky Photobookgirl.com readers who have each won a 20-page Classic Hardcover Book (11.25×8.75) with linen cover and FREE SUPER GLOSS upgrade. If your name is below and you haven’t received an e-mail from me – please check your spam box. Please respond and confirm through the e-mail I sent. A big thanks to MyPublisher for sponsoring this giveaway! Don’t feel bad if you didn’t win – there will be another giveaway coming up! In the meantime check out these deals! 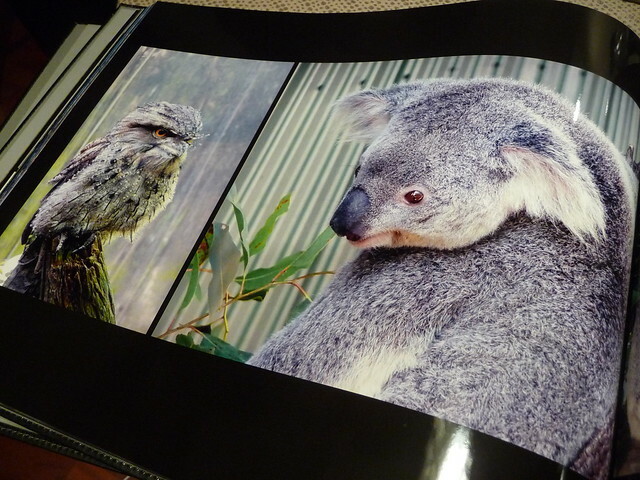 Also, MyPublisher is running a 25% to 60% off deal on hardcover photo books! Also, a new software upgrade is up – has anyone tried it yet? Have a great weekend! Just got my book from MyPublisher and I’m blown away by the quality. This is the 5th photo book I’ve had made (each one by a different company) and with the supergloss upgrade the pages are just amazing. Thanks for the opportunity to give MyPublisher a try!